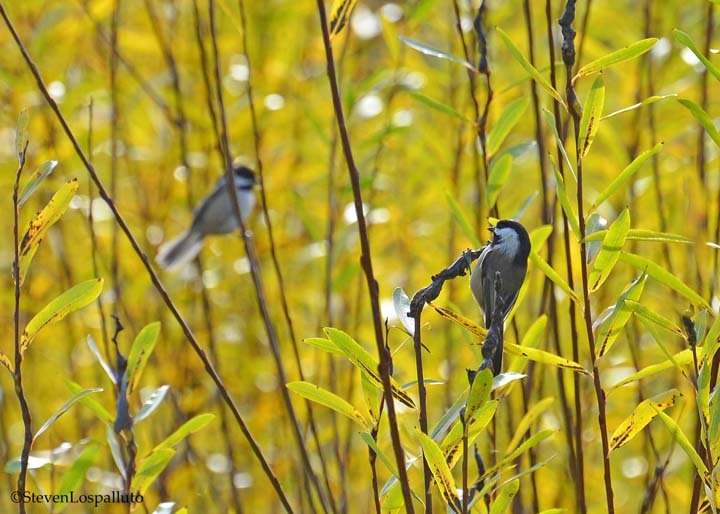 Black-capped Chickadees glean the basket willows for insects. This entry was posted in Birds on the farm and tagged chickadee by Steve Lospalluto. Bookmark the permalink.